Showing your professionalism through your self image isn't just for high-end attorneys and executives anymore. We live in a world in which we are bombarded by seas of selfies- why not make your image stand out and make a great first impression with an amazing professional photo? 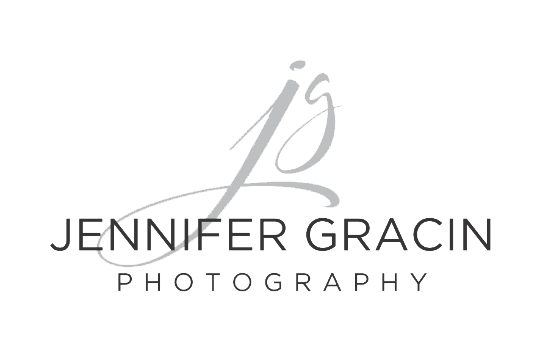 Do you currently have an updated professional headshot? I'm not talking about a selfie or an image a friend took of you one time that you think looks great. I'm talking about a true professional headshot created by a professional photographer and one that is less than 3 years old! If you do not have one, ask yourself why, why WHY not!?? I am speaking to those of you who are trying to get your first professional job or who are already professionals and especially to those of you who are in sales or own small businesses. How nice would it be if people really didn't judge us based on appearances? It would be great, but the reality is that we live in a very image conscious world and first impressions can mean the difference of having money in your pocket or leaving money on the table. Potential employers, potential clients and those sitting across from you in the sales room are sizing you up based on how you communicate, how sincere you seem and first and foremost how you present yourself. I'm not talking about physical attractiveness- yes, who are we kidding- that's can be a plus. But more than that it's simply presenting yourself as a professional. 1. Your image often is other's first impression of you. We live in a digital age where everyone seems to be so busy! Most likely people will find you on-line first before you ever get a chance to meet them in person. It's a great chance to make that professional impression that showcases your personality. If you are using a selfie or another non professional image potential clients and/or employers may click right by you. Don't leave money on the table or blow your chance to get that interview! 2. You will feel more like a professional. Why do you go out and buy new work clothes? Why do you have a business card? Why do you have a website (small business owners)? Because these are necessary to carry yourself and / or your business as a professional, correct? And, when you got your first business card, didn't you feel just a little more professional? Well, the same applies with a professional headshot! You will take yourself more seriously because you have invested money in yourself! 3. Your investment in yourself will pay off. Not only can the professional headshot help you land a job, gain a new client or get a new contract- but it can also pay off psychologically. Professional portraits can boost one's self confidence! A great photographer has an understanding of lighting and posing that will ultimately produce an amazing portrait that enhances your best qualities.